Kevin Roberts is all for SISOMO (sight, sound & motion) and you have to admit that a mix of all gets our senses piqued and paying attention. House of Tara has got our attention by using all of them in their new ad campaign. While the rest of the world celebrates summer (which we don't have in Nigeria because it is summer all year round). 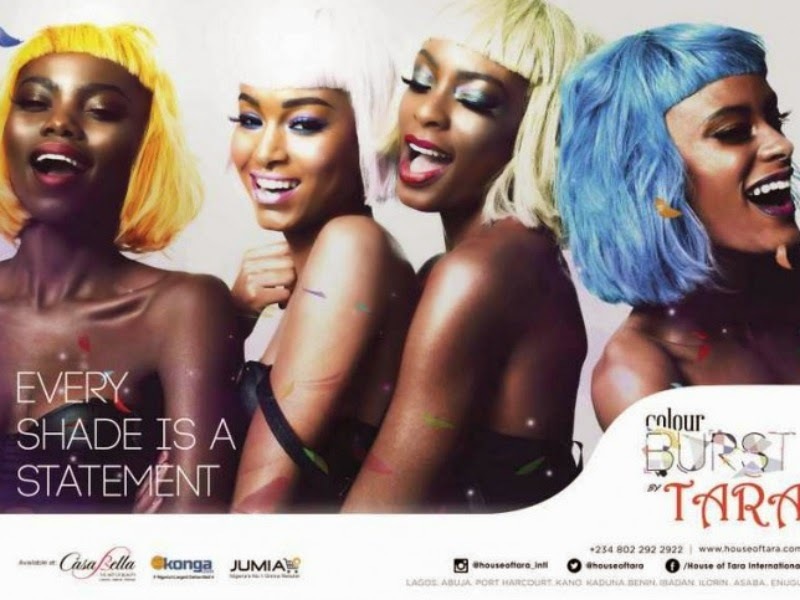 House of Tara is giving us a taste of this splendid fun season with their new campaign titled ColourBurst. 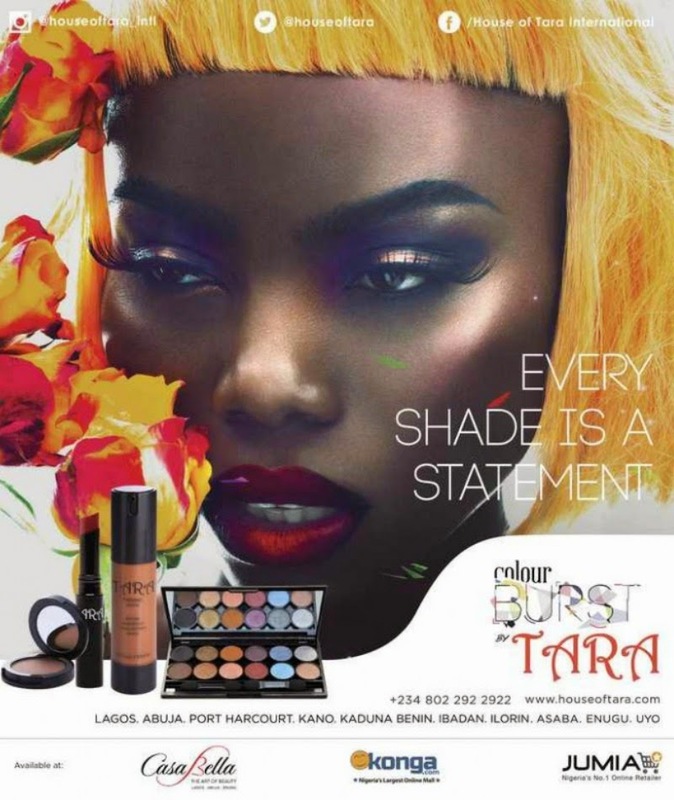 As someone who has worked in advertising for the past 5 years, I am very passionate about brand building and promotion especially in the beauty business and I am really glad to see the House of Tara brand doing this in such a spectacular way. Huge kudos to the House of Tara team.